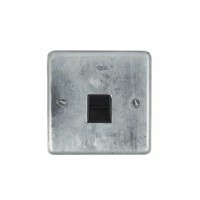 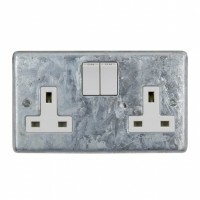 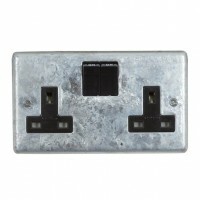 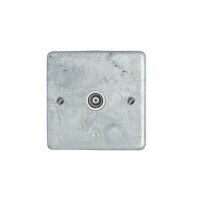 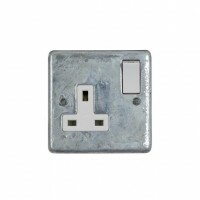 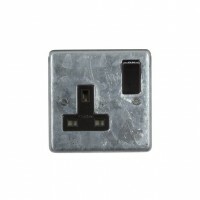 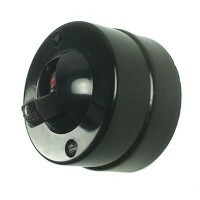 Galvanised Aerial Socket - Black Our galvanised electrical accessories have a heavy galvanised fi..
Galvanised Aerial Socket - White Our galvanised electrical accessories have a heavy galvanised fi..
Galvanised Double 13A Switched Socket - Black Our galvanised electrical accessories have a heavy ..
Galvanised Double 13A Switched Socket - White Our galvanised electrical accessories have a heavy ..
Galvanised Single 13A Socket - Black Our galvanised electrical accessories have a heavy galvanise..
Galvanised Single 13A Socket - White Our galvanised electrical accessories have a heavy galvanise..
Galvanised Switched Fused Connection Unit - Black Our galvanised electrical accessories hav..
Galvanised Switched Fused Connection Unit - White Our galvanised electrical accessories have a he..
Galvanised Telephone Master - Black Our galvanised electrical accessories have a heavy galvanised..
Galvanised Telephone Master - White Our galvanised electrical accessories have a heavy galvanised.. 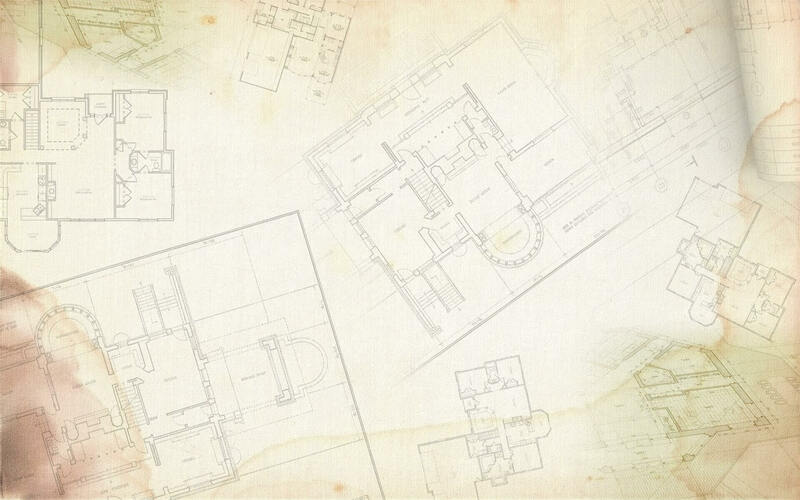 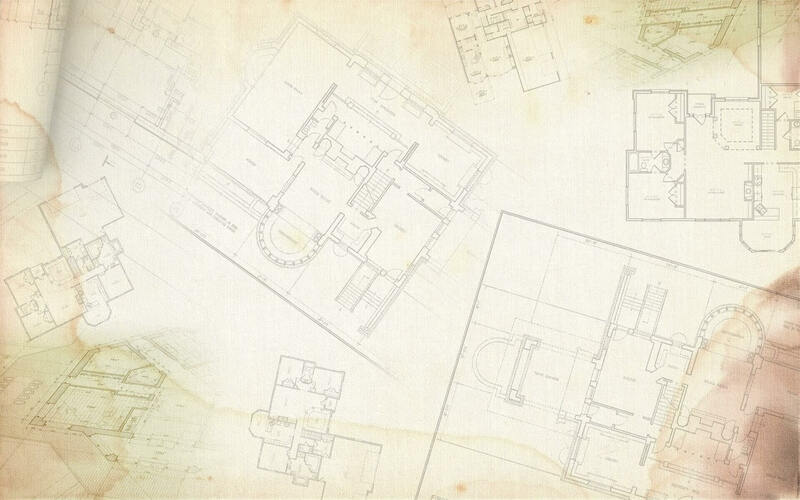 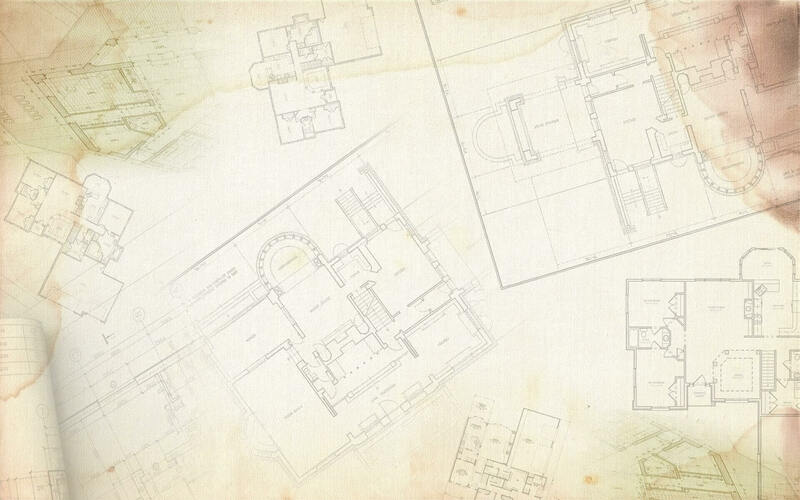 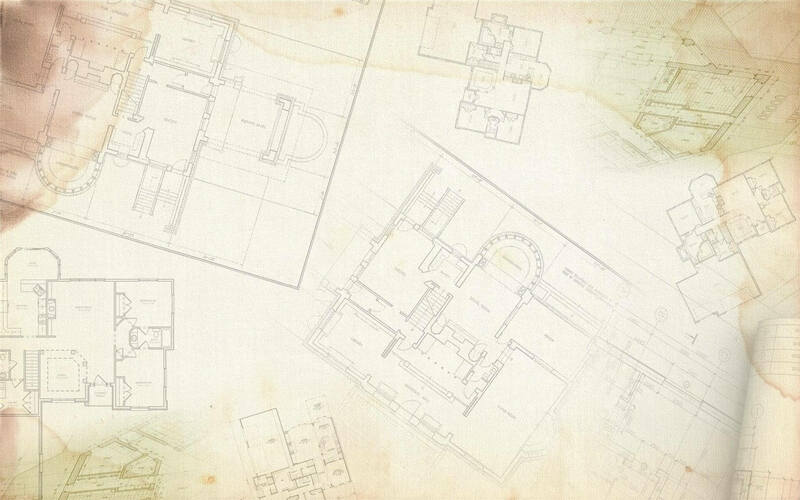 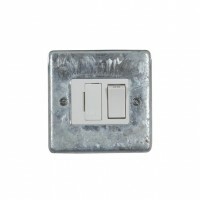 Recapture the classic design and elegance of the earliest days of electricity in the home, with the Period Features range of traditional and old fashioned light switches and sockets. 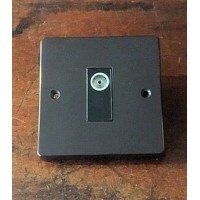 Period Dolly Switches, smooth or ribbed covers in polished, antiqued brass, polished chrome, bronze or unlaquered brass - please ask for catalogue. 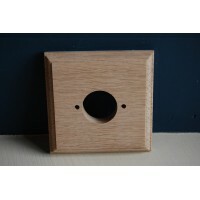 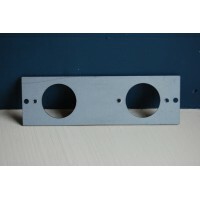 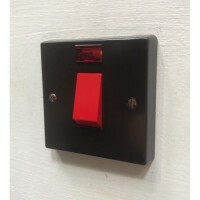 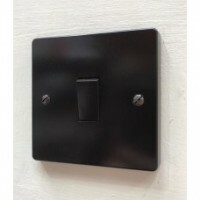 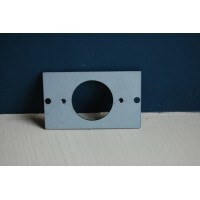 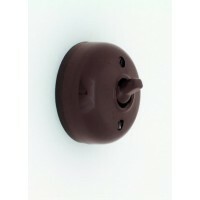 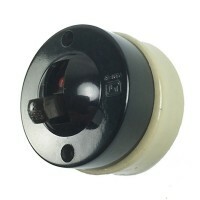 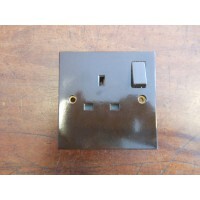 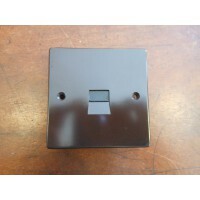 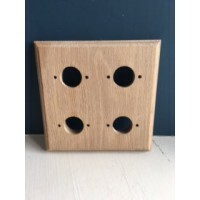 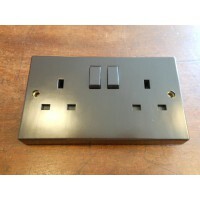 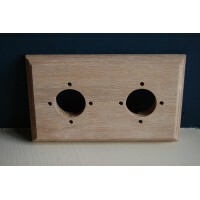 Reproduction 'Bakelite' switches and sockets available in brown or white, are designed and built to match the ever popular Bakelite switches; made from urea a modern version of Bakelite. 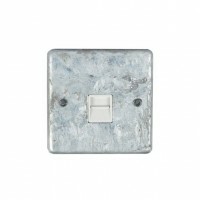 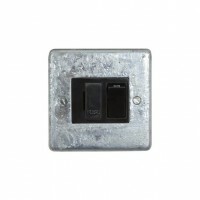 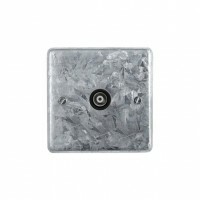 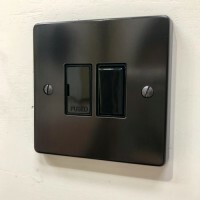 Our selection of Period Light Switches & Sockets is some of the best you will find on the internet or anywhere else, for that matter! 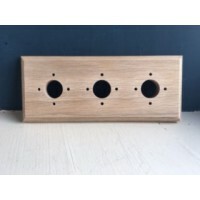 Each product is meticulously sourced and we only select the best items, made from high quality materials to exacting standards.